Liverpool have appointed Jonathan Woodgate as a new scout. According to the Echo, the former centre-back will be responsible for investigating Spain and Portugal. We’ve had mixed fortune with players bought from the region recently, as Iago Aspas, Luis Alberto, Joao Carlos Teixeira, Tiago Ilori, Lazar Markovic, Javier Manquillo, and Aly Cissokho all largely failed to make an impact. 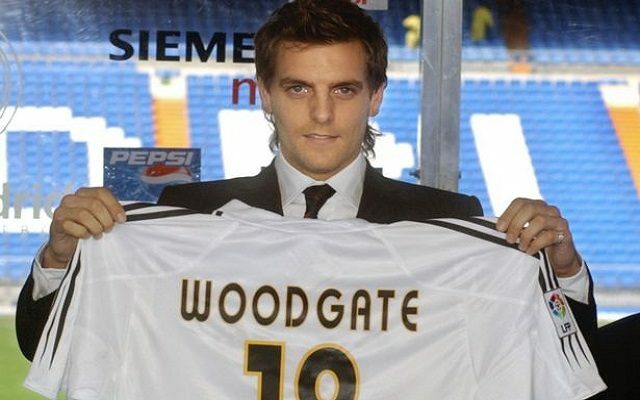 Woodgate, who is most famous for his playing stints with Leeds, Newcastle and Real Madrid, only retired from playing this summer after his contract with Middlesborough ended. He only made one appearance in the side last season. He is reportedly a fluent Spanish speaker after a two-year spell in Madrid between 2004 and 2006. He currently splits his time between the UK and Ibiza, but it’s thought he will live in Spain permanently for his new role (BBC). He picked up eight England caps, but he never managed to fulfil his undoubted potential after a series of bad injuries. Naturally, we wish Woodgate the very best of luck in his new role.